It is a highly engaging app that promotes deep level thinking to complete tasks, and strive for efficiency! The more efficient their program is the more stars they get. 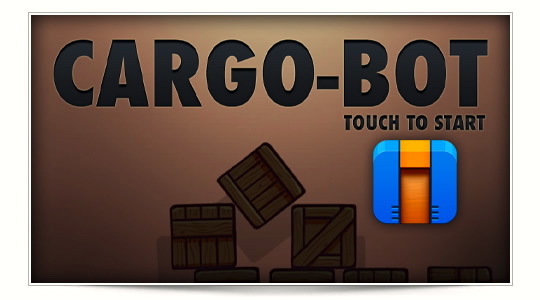 When you start playing with Cargo-Bot, you quickly learn to use your finger to drag and drop commands, also known as registers, into the open slots. The crane then carries out the commands you have selected. 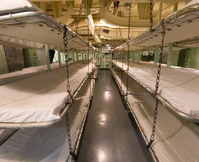 The higher levels force the students to carry out multi-step processes in order to move different colored cargo boxes to the correct position. Each time you complete a task, you are rewarded with 1-3 stars based on how efficient you completed the goal. Cargo-Bot works with all students; special education students all the way to gifted and talented students and everyone in between! It is also not gender specific. I have just as many girls who enjoy playing with the app as I do boys (not to mention the emails from parents who admit they are kind of addicted to it as well). 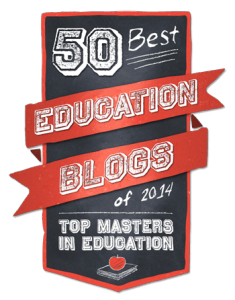 Aside from teaching kids the fundamentals of coding, it does much, much more! It teaches; collaboration, problem solving, analytical thinking, promotes team-work, and encourages discussion. Check out this "Game Changing App" and share your amazing success stories with us! To learn more about the app visit Code.org. Click here to download Cargo-Bot. Click here to download Codea. 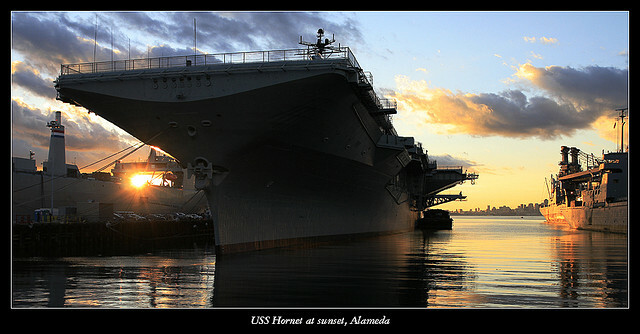 Edtech Conference on an Aircraft Carrier? Yes, Please! 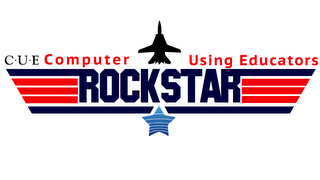 A few weeks ago I was approached with the opportunity to attend a CUE Rock Star Camp event in San Francisco. When I first heard about the event, I thought it would be an amazing experience, but a very long shot I would attend. I decided to take a look at plane tickets to see if it would even be remotely possible. I started look around the various website and was quite surprised at the reasonable price for tickets. This really got my wheels spinning and made me think, this could actually happen! It was only about 2 hours later that I registered and booked my flight without knowing where I was going to stay(except for staying on the USS Hornet 1 night). It was a risk, but I know the experience, friendships, and knowledge I take away will be well worth it. I know there are many, many more passionate educators I will have the privilege to meet, and learn from over the next 7 days. Starting on Monday I will have a couple of days to meet with a few edtech start up companies. Monday afternoon I will get to sit down with the founders of Drawp, an iPad app to create and share drawings with loved ones. 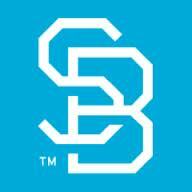 I will then head over to meet with the great people of STUDYBLUE! STUDYBLUE exists to make studying efficient and effective for every student, for free. 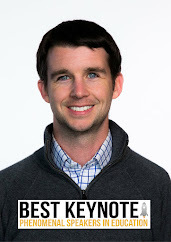 On Tuesday, I am excited to reconnect with Brett Kopf and the Remind 101 staff. Later that afternoon I will get a behind the scenes look from 3Gear Systems.The team at 3 Gear Systems is developing cutting edge computer vision technology and designing user experiences that are highly intuitive, comfortable and enjoyable. I know this is going to be a week I will not forget and I cant wait to get it started right now as I board my flight! Brad and I have been waiting months for day 2 of Podstock to arrive! We were very excited to present and share the few apps that have changed the game for us as educators. 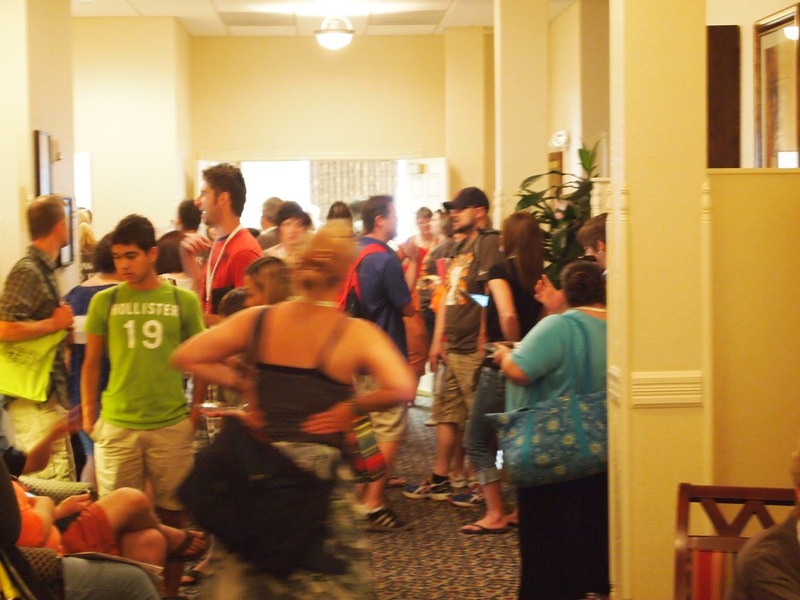 We were not sure how many people would attend our session, but were blown away when we saw several people waiting to attend. Amazed by the magic and power of augmented reality! 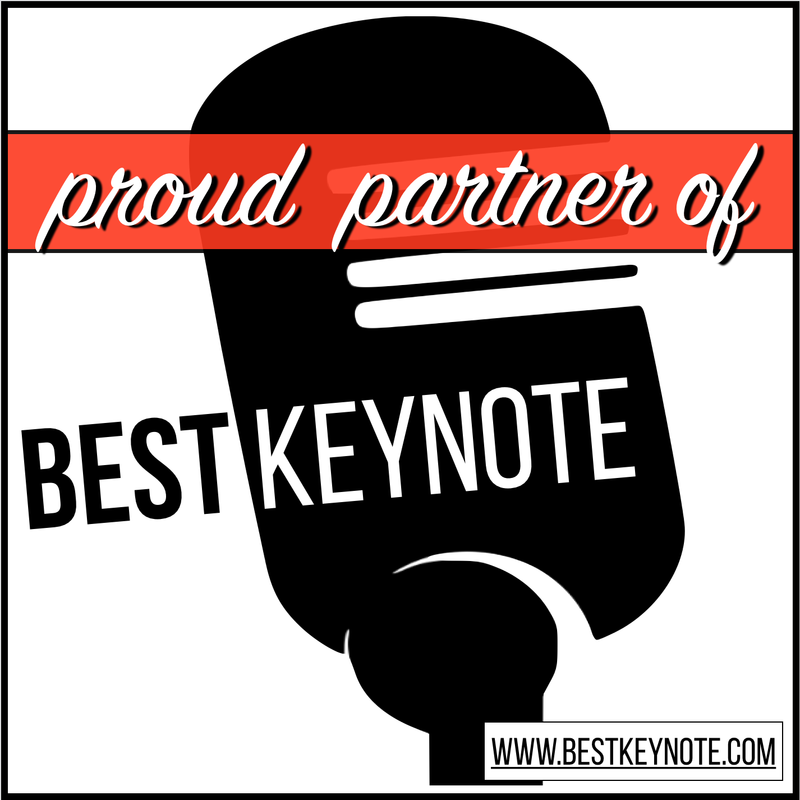 We were told by several people, "Podstock is unlike any other conference you will attend." They were correct! It is a small conference (capped at 400) which adds to the family like atmosphere. 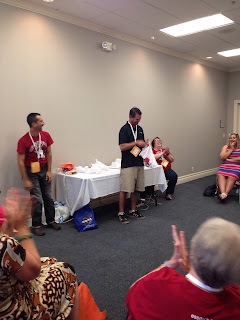 Brad and I had a wonderful time at Podstock 2013 and cannot wait to get back for the Super Hero themed Podstock 2014! 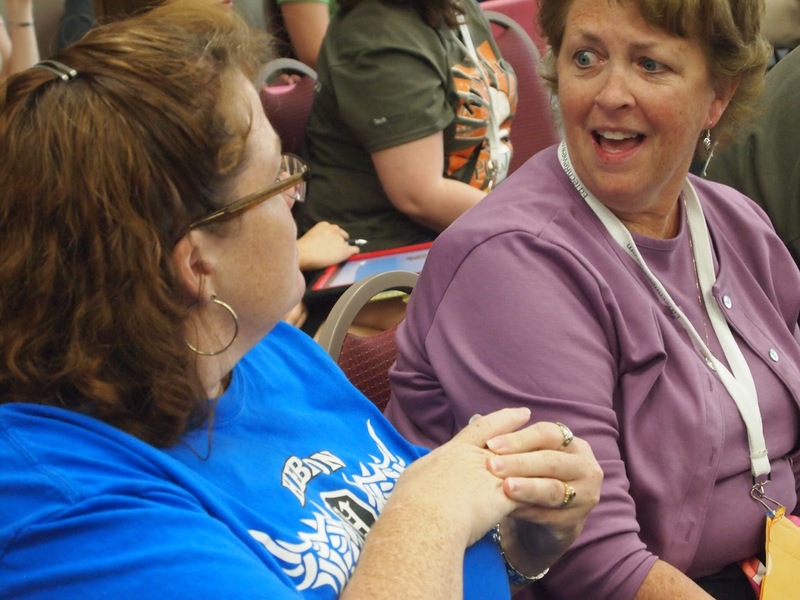 Podstock 2014: Teachers are Superheroes too! Thank you Nancy for taking all the great pictures! Thank you to the entire ESSDACK family for putting on an amazing conference! 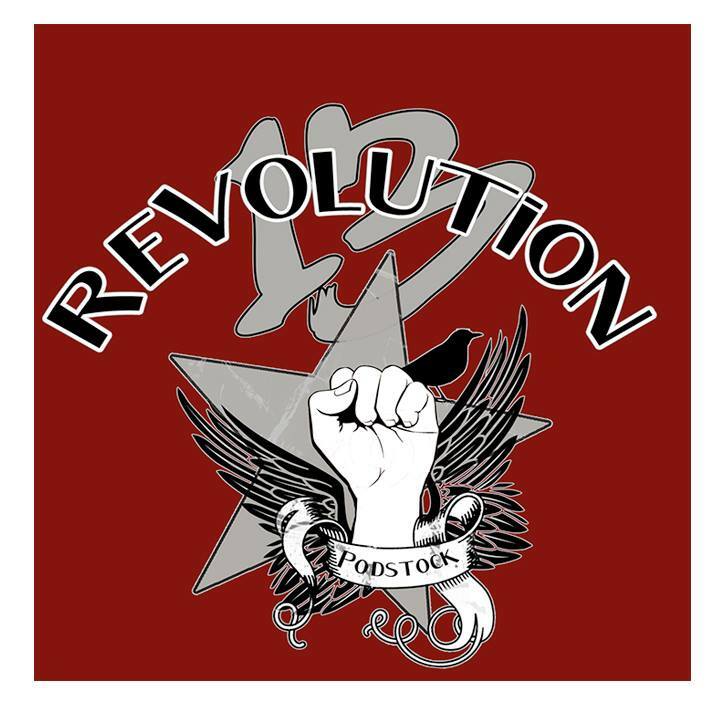 We were very excited to start the revolution that is called Podstock. The opening keynote speaker was Mark Klassen, (@Markklassen) 19 year old cinematographer from Ontario. Mark talked about how he used his PLN, various mentors, and other online-resources to help himself learn. We were amazed at his mature view point on education and philosophy on learning styles. Brad and I decided to divide and conquer during the day 1 sessions. We were able attended many different sessions including a session by high school sophomore Sarah Beeghley who created the award-winning "Civil War Sallie" Project. The "Civil War Sallie" Project is a stuffed animal bear that travels around to schools, and museums to help kids learn about the Civil War. It is amazing to see students like Sarah (@The_Geeky_Girl) creating projects to help others learn. We also attended the Q & A session, and filming session with keynote Mark Klassen. Mark went more in depth about his story and philosophy of learning. He also shared many great tips to create classroom videos. 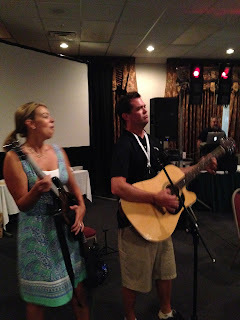 It would not feel appropriate to attend Podstock, and not attend a session by our "Yoda" Kevin Honeycutt! Kevin's Launch Me session was very inspirational and informative. Brad and I decided to join in on the Podstock Gift Exchange tradition. We decided to give away some augmented reality gifts and they went quick! Our AR gift bags were the first 2 presents locked in that no one could steal. The first day ended with the Podstock Reception and Dance! It was the perfect way for everyone to meet each other, rock out, and of course completely "nerd out." The night filled with making new friends and fun. It could not have ended more perfectly when my raffle ticket was picked and I won a new iPad Mini! The band getting set up for the reception. Having some fun in the VW Van. Rocking out with Nancy and Kevin. I was lucky enough to win an iPad Mini at the Podstock Reception! I walked in the door after a 25 1/2 hour trip home from Podstock 2013 just in time to jump into the #educampHome Augmented Reality GHO. It was great to see educators who are getting excited about using augmented reality in their classroom or school this upcoming year. Check out the video below for some tips about Aurasma, as well as a newly updated sneak peak at our augmented reality app Planets! 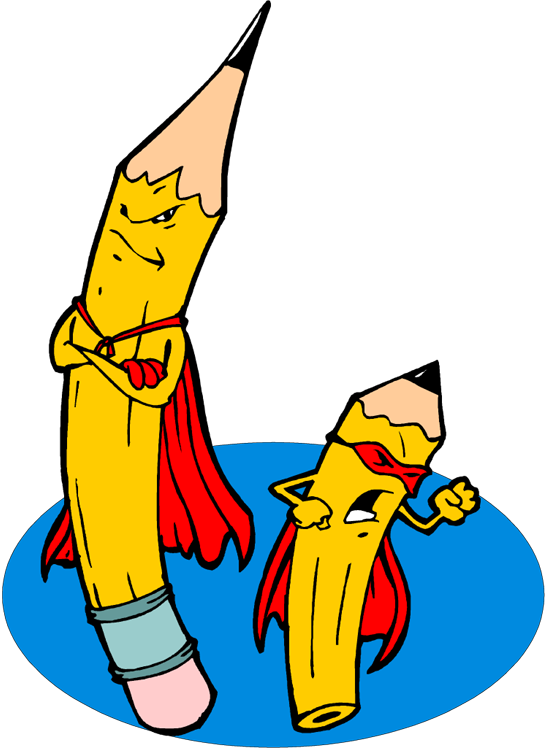 Also check out the session notes posted below for more resources. 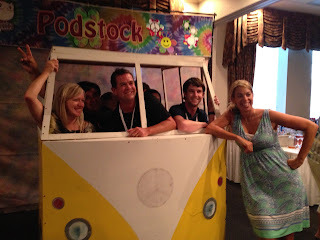 The wait is finally over and Podstock 2013 is FINALLY HERE! We rolled into town yesterday around 4:15 and quickly checked into the Hotel at Waterwalk. 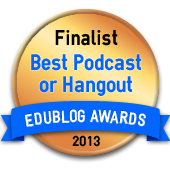 We quickly dropped our things and headed over for the Podstock Un-Conference. 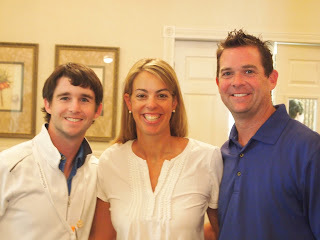 This was our first unconference and Ginger Lewman did an amazing job running it. Everyone was able to write a "meaty" topic idea on chart paper and then "vote up" on topics to discuss. Once the topic were chosen, attendees could join whatever discussion they were interested it. We decided to join the discussion on 3 iPad carts or 3 1:1 classrooms. It was great to see the different prospectives and background experiences from Nancy Mangum (@nmangum), Anthony Pucell (@MrP_tchr), and others. 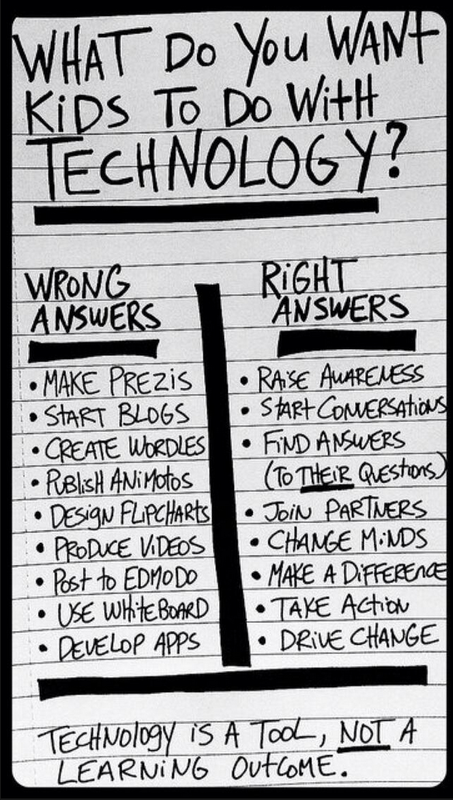 By the end of the discussion we all believed that 3 1:1 classrooms was a better option for deeper learning. 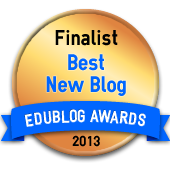 The second discussion we attended was about Badges in the classroom: Motivation or Mess? There were some great educators in this discussion like Wes Fryer (@wfryer) and Ginger Lewman. 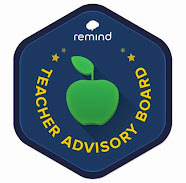 (@gingerlewman) Everyone had great ideas on how to use badges as an effective way to allow students to create their own path to accomplish a task or goal. Everyone got back together to reflect on the design and process of an unconference. 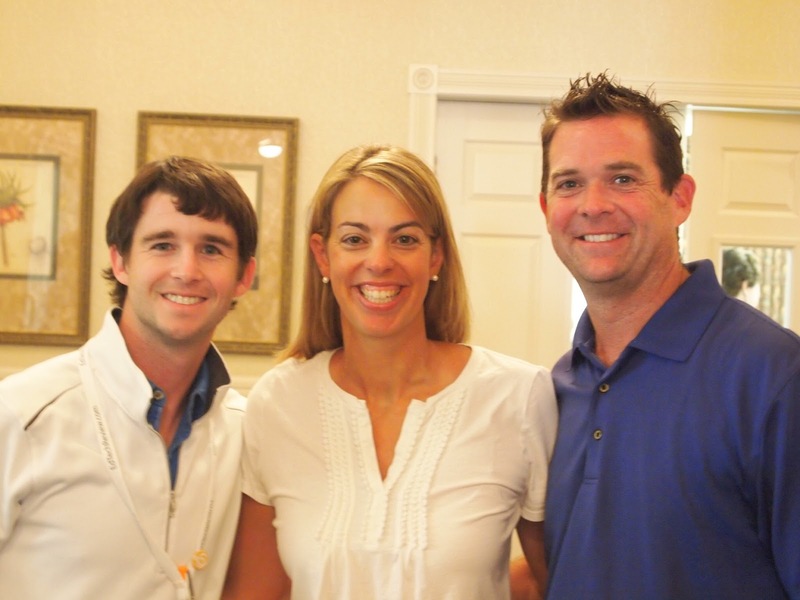 Again, I will say Ginger did a great job facilitating! We were lucky enough to join a large group of educators from all over the country for dinner. It was great to discuss various educational topics with game changing educators like Wes Fryer, Wendy Sanders (@Kenya75) Nancy Mangum, and many others. 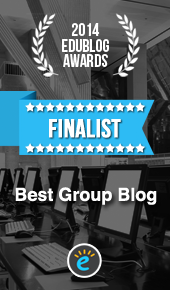 We were very excited to be on Techlandia last night! Check out the podcast to see us talk about augmented reality and how we use Three Ring in our classrooms. 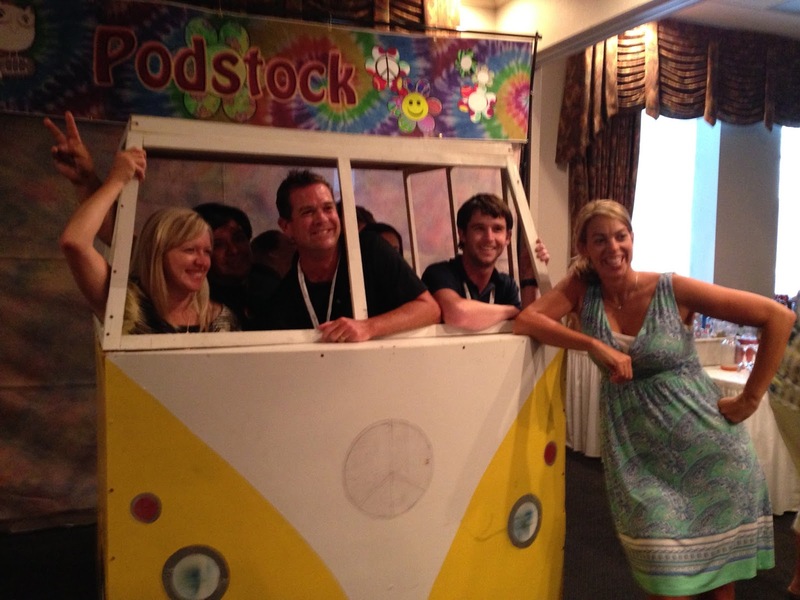 "So what is Podstock? 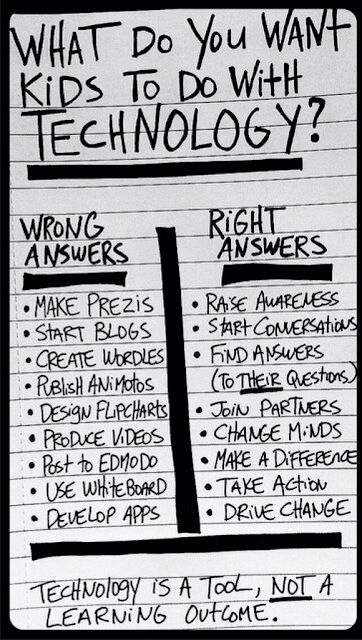 It's a tech integration conference. But it's more than a conference. It's learning. It's conversation. It's family. 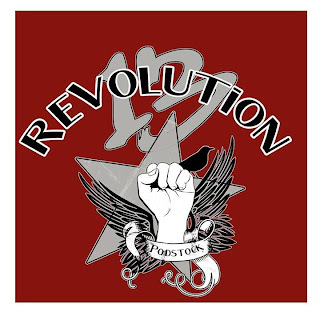 It's a revolution!" What kind teacher are you going to be? 383 Shares! How many people can we reach?! Keep sharing, spreading the word, and join the Revolution! 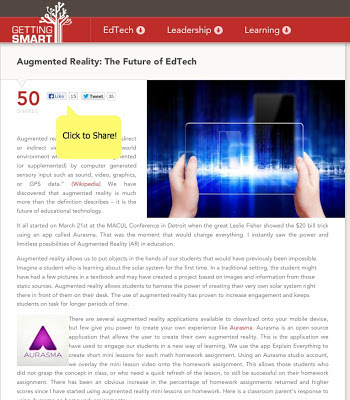 Head on over to Getting Smart and check out Augmented Reality: The Future of EdTech to see how you can use augmented reality in your classroom. 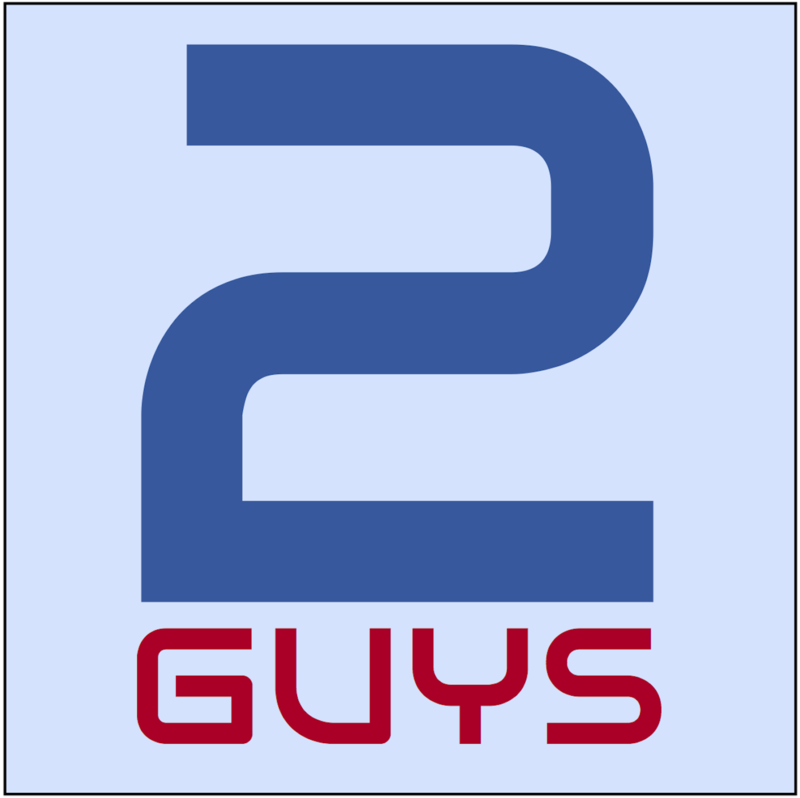 EdReach Presents: Two Guys and Some iPads! 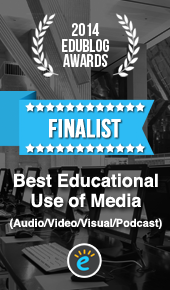 Brad and I were very excited and honored to be asked onto EdReach's live broadcast from ISTE 13 in San Antonio. Check out our interview in the video below!